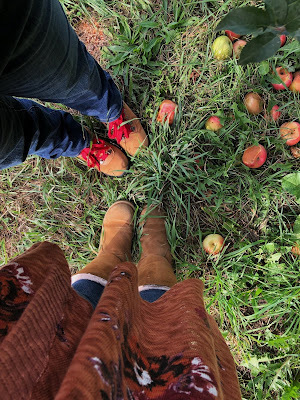 Autumn is my favorite time of the year. 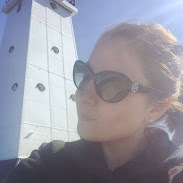 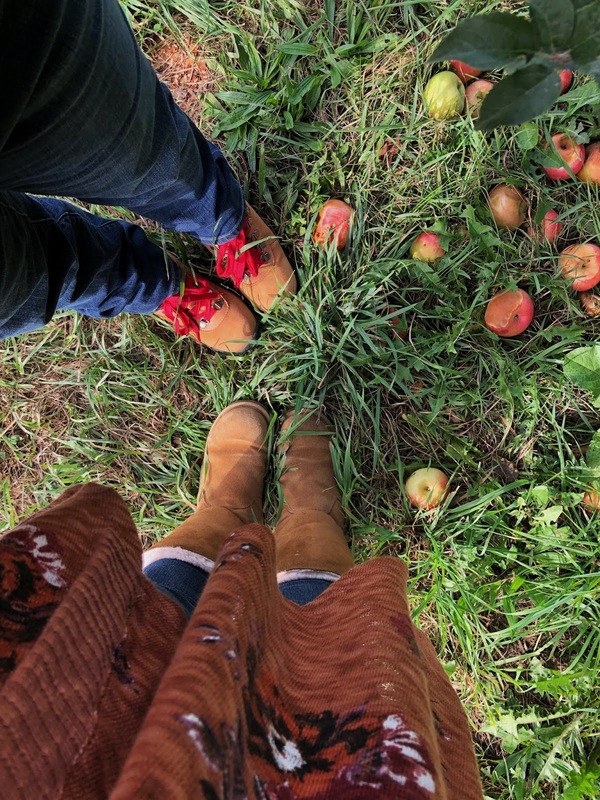 From pumpkin patches, hayrides, pumpkin flavored everything, fall foliage drives, cider mills, I could go on and on. 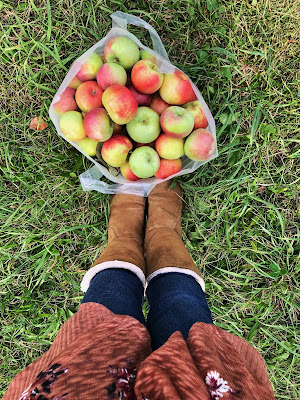 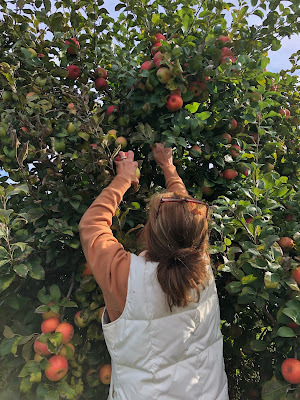 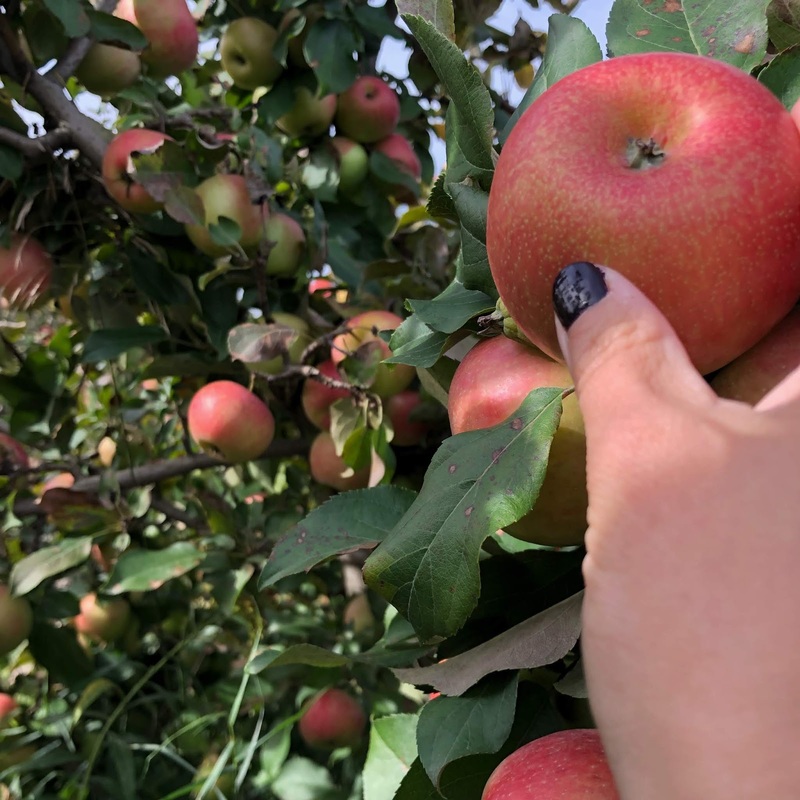 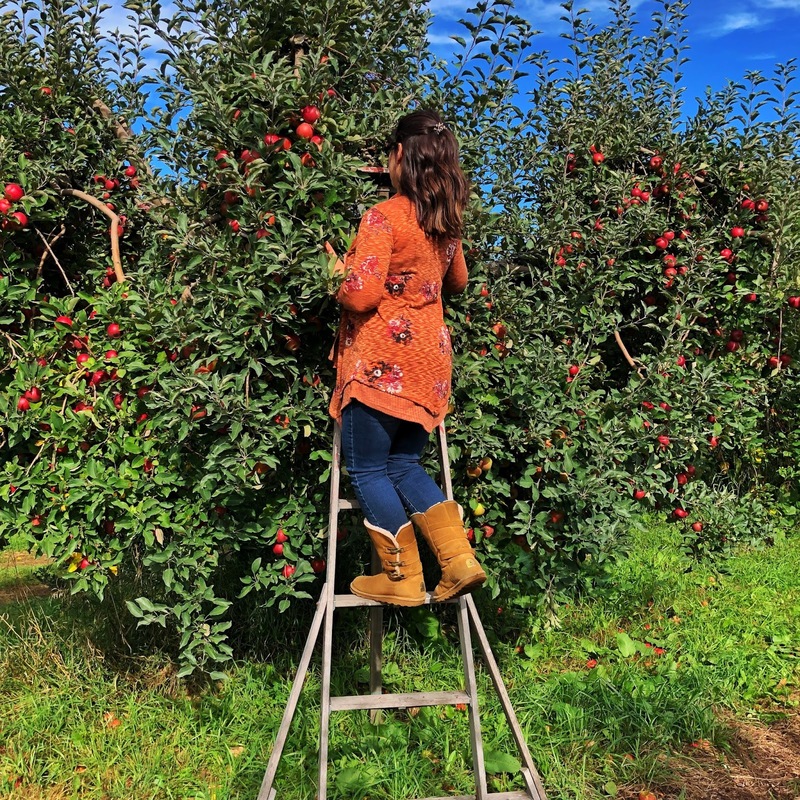 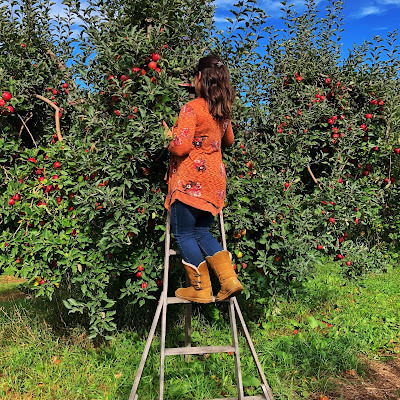 One activity that is always on my fall to-do list is apple picking with my mum, so on Saturday we headed to a local orchard and each picked a half-bushel of apples. What is your favorite fall activity?